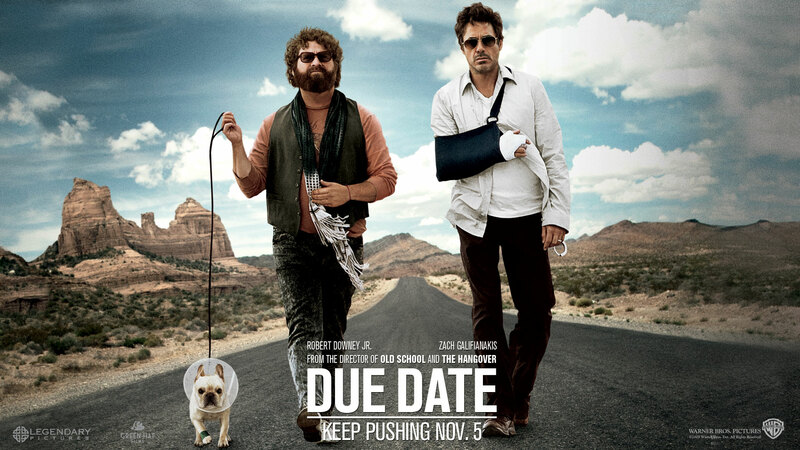 Thanks to everyone who participated in our Warner Bros. Due Date Promotional Contest. We had several people who answered correctly and it’s time to announce our winners. 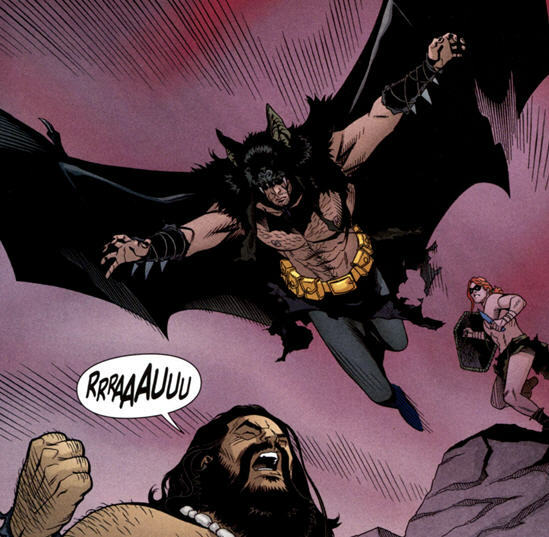 Congratulations, Bruce. 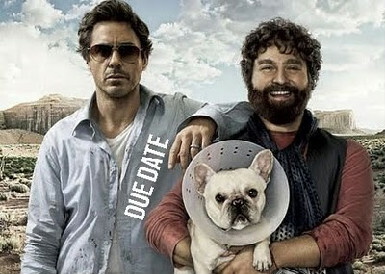 You were the first to answer correctly and have one yourself a digital copy of Due Date and some schwag from the film. Congrats to you guys (and girls). 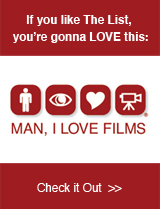 You have won yourself a free digital rental of the film! You will contacted via e-mail about your prizes which should go out within a week. All videos, images and prizes provided by Warner Bros. Studios and their affiliates. All you have to do to win is figure out which site we have been paired up with. To help, here’s a list of the sites involved (along with the city featured in their exclusive clip) followed by some clues to help you figure it out. … has a clip featuring a state whose University mascot is an Elephant. … has a clip featuring a state that’s name has 4 vowels in it. … has a site name that features something used on game shows. There’s your clues. Now, just figure out which blogger is my “travelling companion” and put it in the comments section below. I will take everyone who answers correctly and pull 6 names from a hat for prizes. The first correct answer will be given the best of the prizes available. You can visit the official DUE DATE site by CLICKING HERE!!! All images, clips, contests and information for this post were provided by WARNER BROTHERS and it’s partners. As you all know, my co-host on the MILFcast, Heather Roddy, and I love to laugh. We also like to give away DVD’s… we have weird hobbies. So, we thought why not combine our two passions. Our last guest on the podcast, Pablo Pappano, director of the documentary Clickin’ For Love, gave us a couple copies of his film and we want to give them to you. All you have to do to win is write something movie related that makes us laugh. We’re keeping it pretty free form like the Kai’s Always Right game to allow for creative freedom. It can be a sentence, a paragraph or a thesis. We don’t care as long as it makes us laugh. Please leave your entries in the comments section below or, for longer entries, e-mail them to kai_parker@yahoo.com and put DVD CONTEST in the subject line. 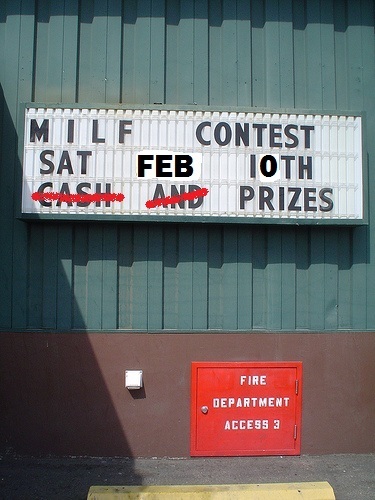 Winners will be announced in a future episode of the MILFcast. Good luck and have fun!! !